‘Tis the season…to travel! Many people this holiday season are going somewhere, joining family both far and near to celebrate. Flying during the holidays is always a little stressful, just because of the crowds. 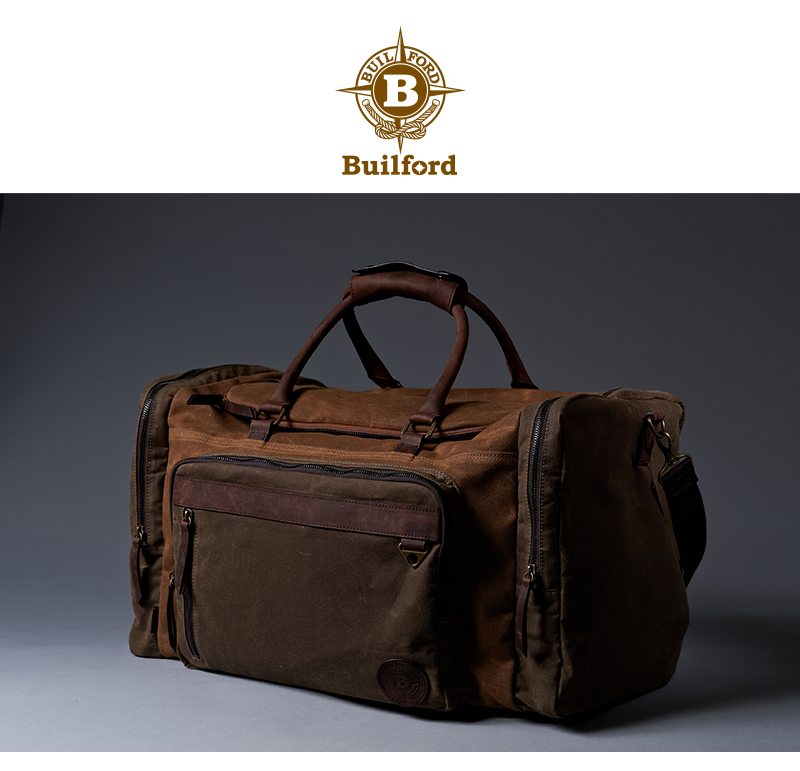 This year, make your life simpler with Builford travel waxed canvas bags. 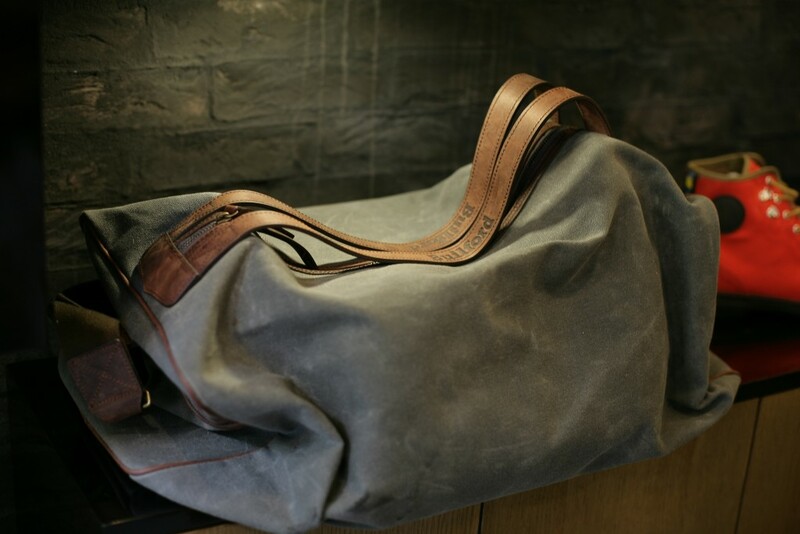 In particular, I’m thinking of the Builford Travel Duffle Bag and the Cuspy Carry-on bag. Both bags you can carry on and have ample space for short holiday trips. Made of durable waxed canvas, they can handle the wear and tear of travel without any ill effects. The Cuspy Carry-on can also double as a purse or handbag on the other side. The Travel Duffle Bag has removable compartment separators and enough space to carry all your things and play Santa Claus! You won’t need an extra sack for presents this year – and that’s a relief! Builford travel bags won’t just last you this holiday trip, but next year and many years to come. So many good memories are made during this time of the year, so you don’t need any of those stressful memories of traveling and dealing with baggage! You’ll have all the space you need and more, and if you do check, the distinct, beautiful design will stand out on the baggage claim carousel. When you come home this year, bring Builford with you. Check out the Travel Duffle Bag here, and the Cuspy Carry-on here. Share the post "Holiday Travel Bags at Builford"
Posted in Fashion Review and tagged builford, builford shop, builford travel bags, Builford waxed canvas bags, small travel bags, travel bags, travel carry on bags, travel duffle bags. Bookmark the permalink.